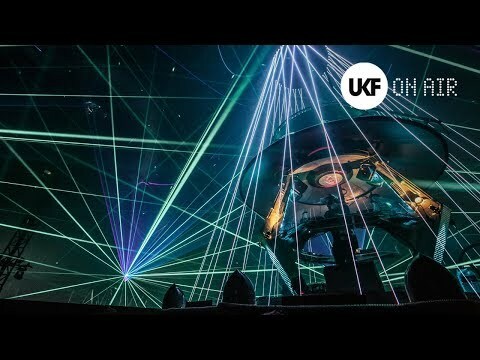 Massive drum & bass radio news! 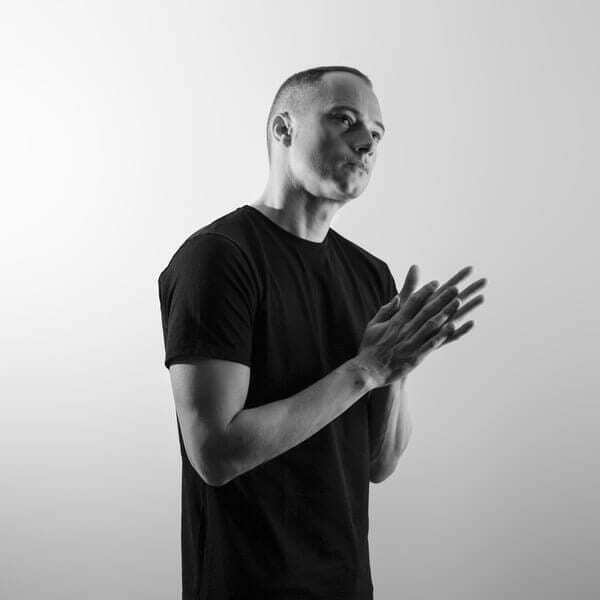 Friction has just announced that he will be standing down from his role as the BBC’s main drum & bass ambassador at the end of the month to re-focus his energy and attention on his many other roles – as an artist, DJ, label head and as a father. So, after 6 years of having the honour of bringing you the Radio 1 & 1Xtra Drum & Bass show, and after a lot of thought, I’ve finally decided to move on from the show so I can focus on my DJ and production career. This is something that hasn’t been an easy decision and one that I’ve been debating in my mind for a long time now. Being able to represent the music genre I love to the world has been an absolute pleasure, but I’ve been struggling more and more to keep up with the demands of combining the show with DJ’ing week in-week out, studio production and performing my label duties, as well as (most importantly) being a father. If you’d have asked me 15 years ago that I would have been chosen to represent the music I love and broadcast it to the world, I would have thought you were having a laugh. I love doing this show with all my heart, but unfortunately, something has to give as there just isn’t enough hours in the day. I want to say thank you to Ben and Rhys at Radio 1 for giving me the amazing opportunity. Rachel, Uche, Rob and everyone else thats worked on the show for the past 6 years and last but certainly not least, everyone thats locked in to the show each week. Its been an absolute pleasure putting it together for you and is something I’m going to remember for the rest of my life. I’ll never forget Grooverider’s classic words, ‘Don’t crash it Friction!’ I instantly made it my goal not to do that and I hope you’ve enjoyed the show as much as I have. 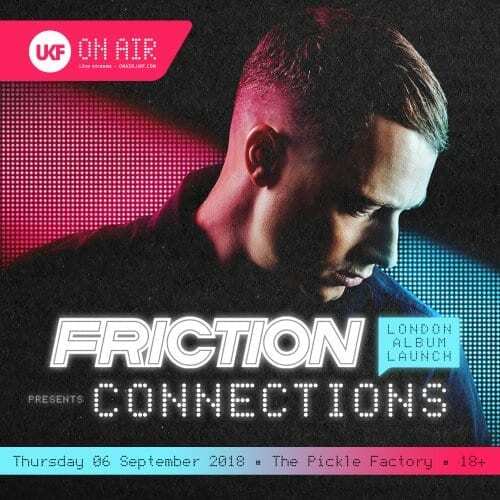 A weekly radio show + international DJ schedule + heading a label… Even without family commitments and things like needing some sleep from time to time, Friction has juggled a crazy amount of roles in the last six years. What’s more, he’s remained on-point throughout. 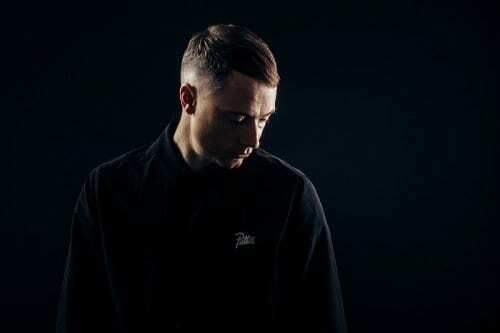 His shows have always represented the whole scene from liquid to jump-up, his Friction Fire selections were always bang on the money, his short interviews with artists were always slick and witty and the DNB60 mixes he and his team organised have always been essential selector schoolings. Taking over from the legendary Fabio & Grooverider was no mean feat but the Shogun Audio captain made it seem easy. So much so that three years into his career on air, BBC dropped Crissy Criss and made Friction the sole drum & bass broadcaster. Genuinely no one else has repped, pushed and celebrated the genre on this level. Massive shouts and respect to Friction and his team for flying the flag like this. His last show will be Tuesday October 31. Halloween… We’re sure there’ll be a few tricks and treats in store on what will be an emotional show. Very proud to announce that this November I will become a BBC Radio 1 specialist presenter. I’m thrilled and very grateful to be given the opportunity to represent the music I love on the biggest platform in the world. I grew up listening to the BBC, and got years of musical knowledge and entertainment form legends like Fabio & Grooverider, Zane Lowe, and Friction, along with many many others. I would like to send a massive thank you and love out to everyone who made this happen and a special thank you to Friction. Music is a conversation and a journey that we are all connected with, so without further ado: let’s go!